Romanian boxer Florian Munteanu has been cast as Ivan Drago’s son in Creed 2, which will see him take on Michael B. Jordan in the ring, the Tracking Board has exclusively learned. Steven Caple Jr. (The Land) will direct the sequel for MGM, which like Munteanu’s agent, did not immediately respond to requests for comment due to the holiday weekend. 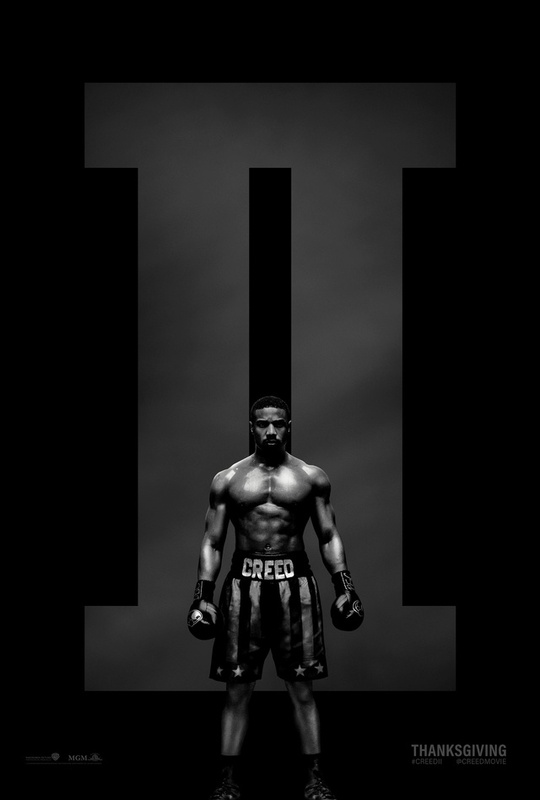 Creed 2 will continue to follow Adonis Creed (Jordan) both inside and outside of the ring as he deals with his newfound fame, issues with his family, and his continuing quest to become a champion. Sylvester Stallone and Dolph Lundgren are set to reprise their roles as Rocky Balboa and Ivan Drago, who famously clashed in Rocky IV. 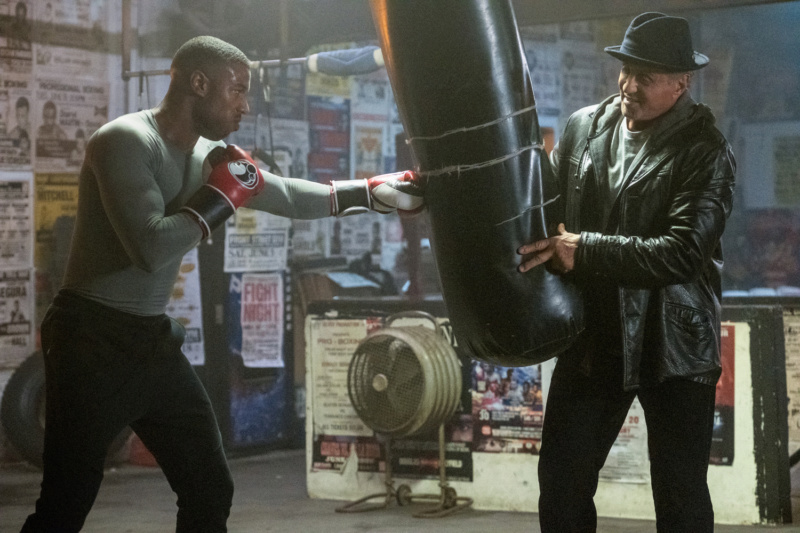 It was Drago who killed Adonis’ father, Apollo (Carl Weathers), so expect the younger Creed to try and get his revenge on Drago’s son. Tessa Thompson will also return as Adonis’ girlfriend, Bianca. Caple will direct from a script written by Stallone and Luke Cage showrunner Cheo Hodari Coker. 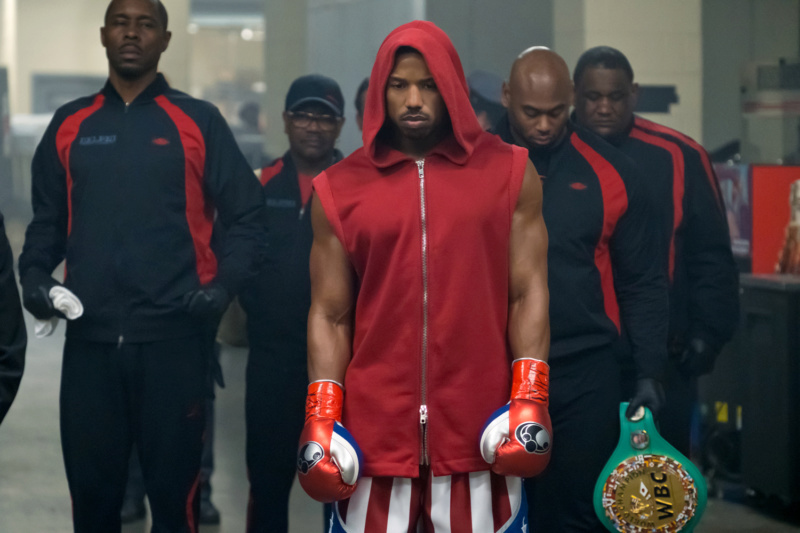 Irwin Winkler, Charles Winkler and David Winkler are producing with William Chartoff and Kevin King-Templeton, while Jordan will executive produce with Guy Riedel and Ryan Coogler, the latter of whom co-wrote and directed 2015’s box office hit Creed. 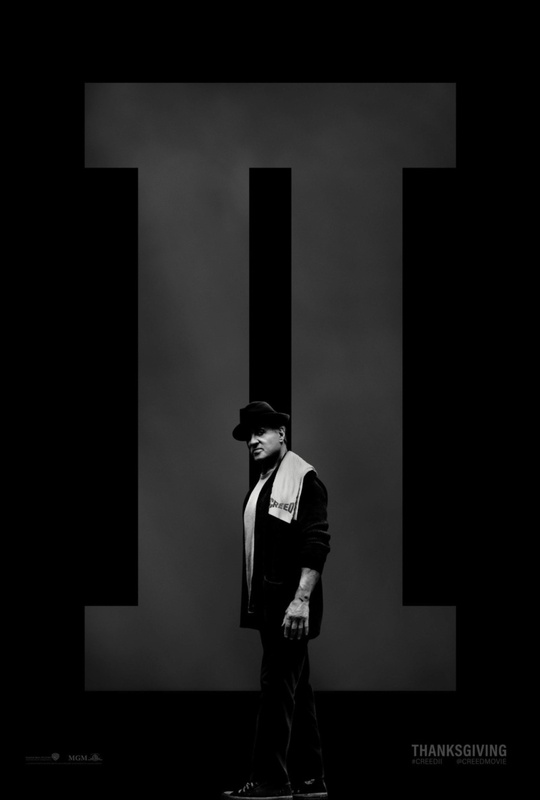 That film grossed $173 million worldwide and earned Stallone an Oscar nomination for his supporting performance, making this sequel something of a no-brainer, even without Coogler at the helm. Production is expected to start this March in Philadelphia, and MGM will release the film in the U.S. on Nov. 21, 2018 via its joint venture with Annapurna and in association with Warner Bros., which will handle international distribution. Creed 2 is a huge get for Munteanu, who has been teasing the role on Instagram for the past two weeks. On Dec. 31, he told his 85,000 followers “I will spend most of the time of 2018 in LOS ANGELES again, working on a great project there. BIG NEWS are [sic] coming soon.” He then posted photos from his flight to Los Angeles, from The Sport Club boxing gym in Reseda, from the Beverly Hills Marriott and finally, in front of a pair of angel wings — a photo that every visitor to Los Angeles eventually takes at some point. Munteanu’s nickname is “Big Nasty,” and judging from his photos online, it seems more than appropriate. Born and raised in Germany, Munteanu was inspired to become a fighter by his father, who was an avid boxer himself. I thought I was done watching boxing movies but that was a damn good trailer. After losing the fight on the first one, he has to win this one. @UltimateMarvel wrote: I thought I was done watching boxing movies but that was a damn good trailer. After losing the fight on the first one, he has to win this one. That would be following Rocky's formula.